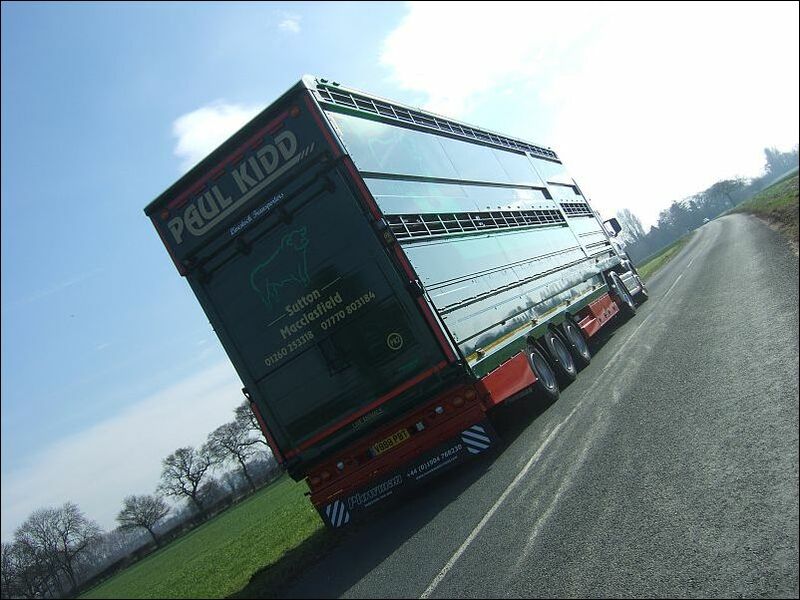 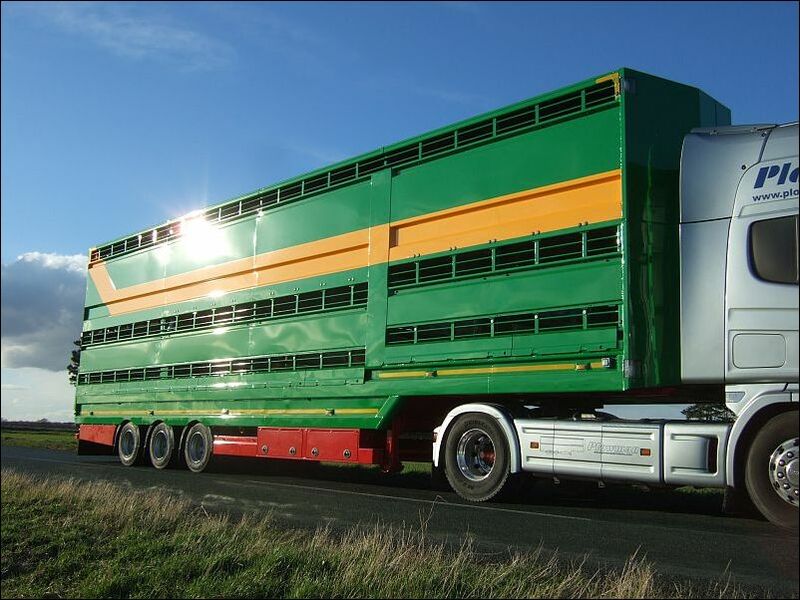 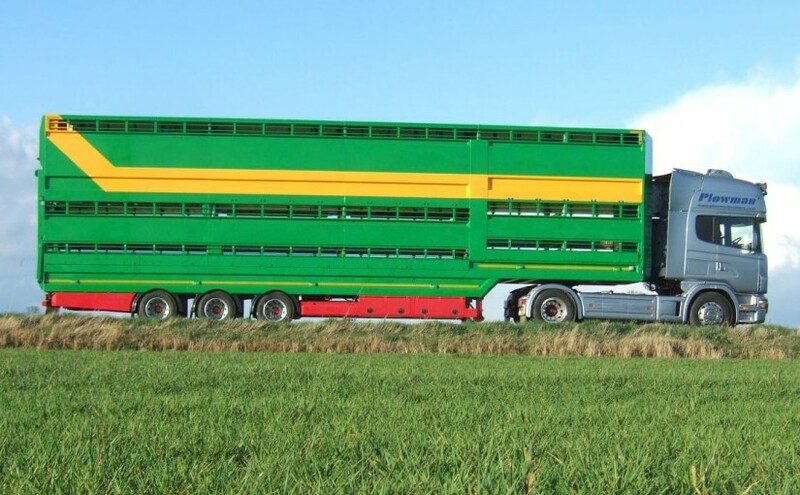 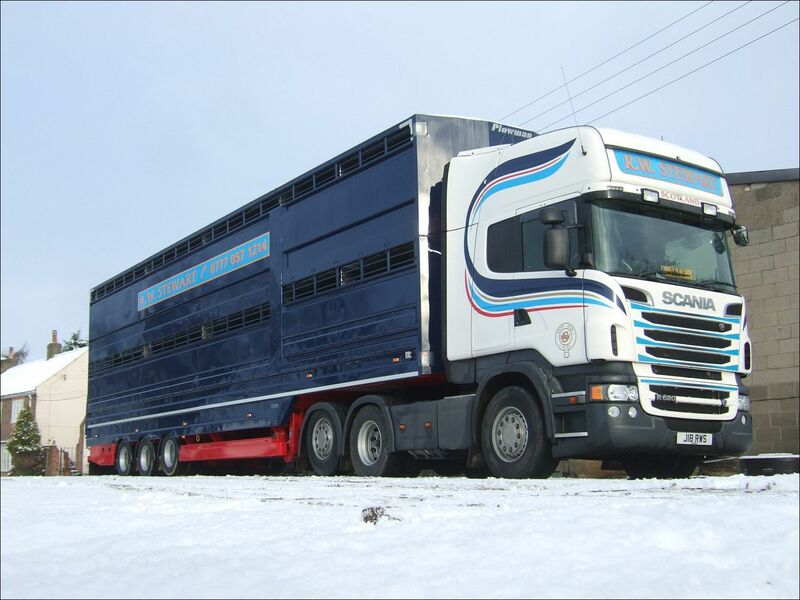 Plowman Brothers’ 2/3 Deck Livestock trailers give flexibility of being able to do a deck of cattle and two decks of sheep whilst offering a significant weight saving on a 4 deck trailer. 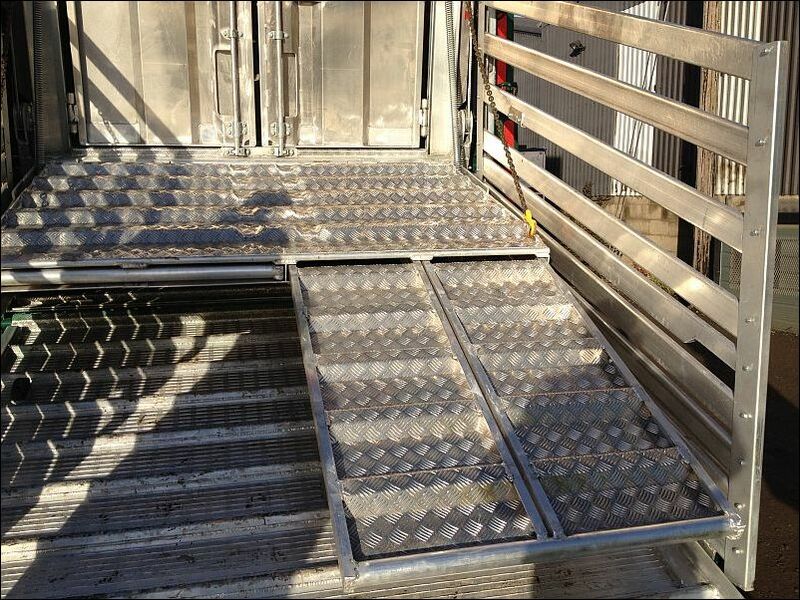 Folding sheep decks with stainless steel latches and aluminium plank fly ramp for minimal head-room loss. 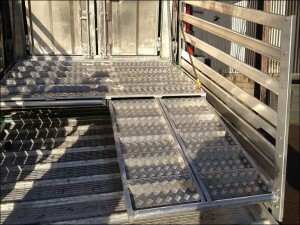 Aluminium tread plate flooring with interlocking aluminium plank middle deck. 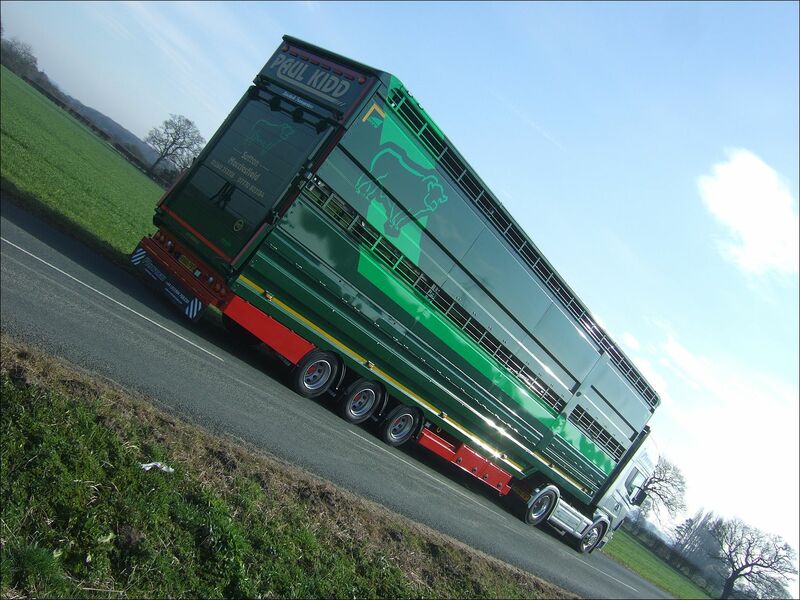 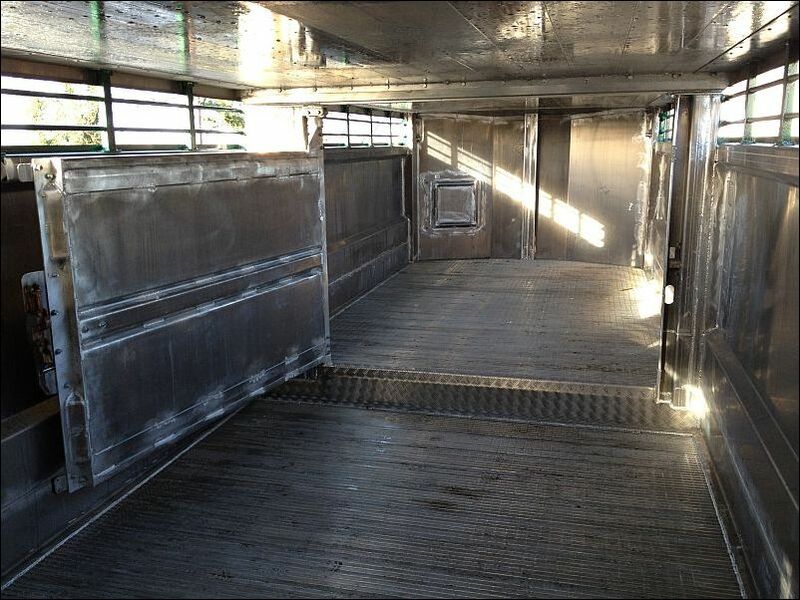 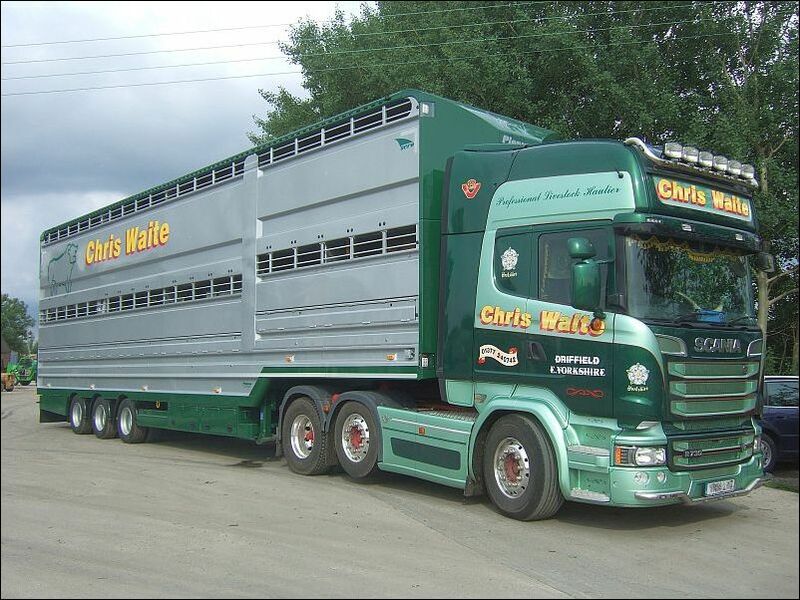 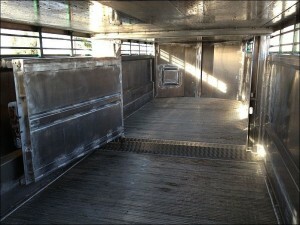 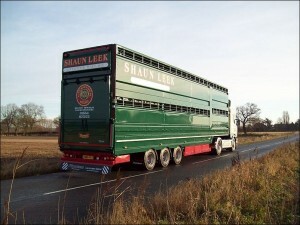 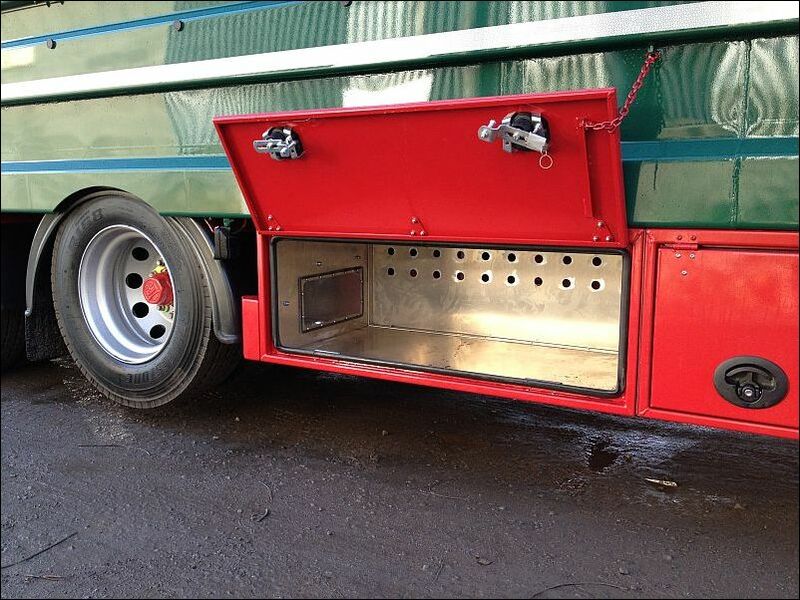 All options and features available across our range of livestock trailers – choice of wheel size, LED lighting throughout, tool lockers and sawdust racks, stainless steel fast action gate locks with hold back chains, high grade steel rear sub-frame, cross members and mainframe—fully hot dip galvanised.